What do Neo-Pagans mean when they talk about gods? When a Neo-Pagan talks about the Goddess or invokes ancient pagan gods and goddesses, like Pan or Isis, what do they have in mind? Neo-Pagans have different beliefs about the nature of the gods. For some they are metaphors for natural processes or human experiences. For others, they are psychological archetypes. For others, they are emergent properties of a complex universe. And for some, they are real beings with independent existence and consciousness. This is not to say that the gods are mere figments of our imagination. When we say that the Neo-Pagan gods are archetypes of the unconscious mind, this does not mean they are conscious creations. Just as we do not create our dreams, but they happen to us, so we do not invent the gods — they, too, happen to us. 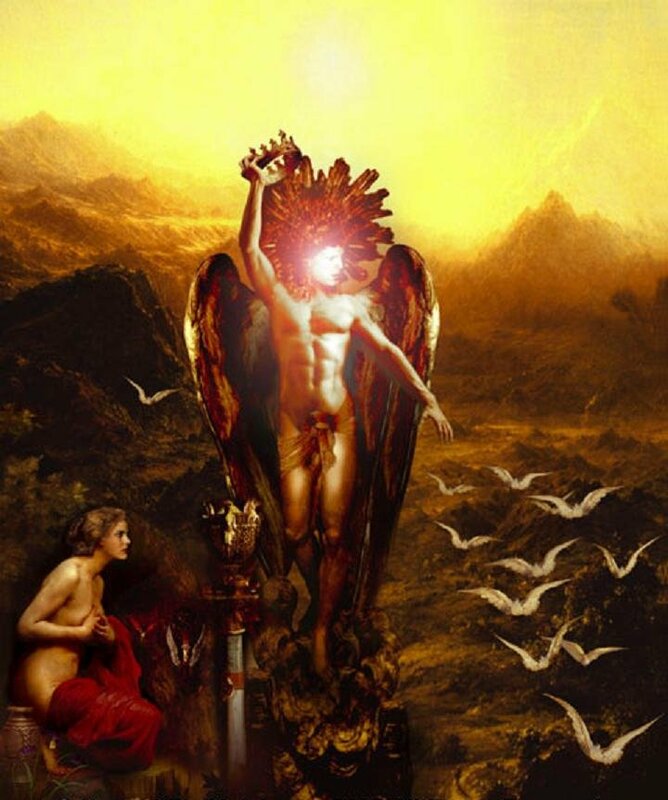 True archetypes cannot be created intentionally; they grow out of the unconscious and express themselves through dreams, myths, and religious symbolism. There are also the books by Jean Shinoda Bolen, M.D. about archetypes: “Gods in Everyman,” “Goddesses in Everywoman,” ” Goddesses in Olderwomen” and I’m not too sure if she wrote others.